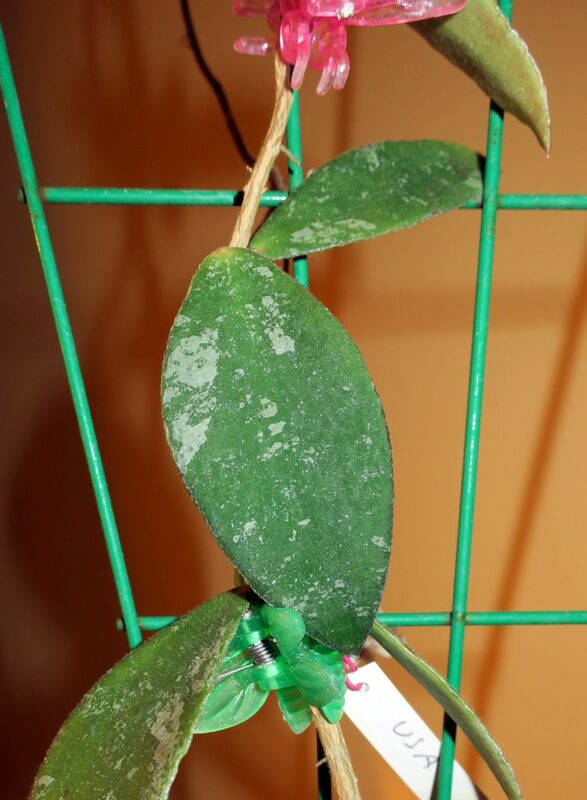 Here are a couple of shots of the leaves of Hoya sp. Phu Wua. The leaves are pubescent and anywhere from 1.5 to 3 inches in length (3.8 cm – 7.6 cm). This entry was posted in Hoyas on October 17, 2016 by Doug.